Ten usytuowany w samym sercu Mullingar, obok parku miejskiego przy Pearse Street, hotel czterogwiazdkowy jest doskonałym wyborem dla każdego, niezależnie od tego, czy przyjeżdżają tu Państwo w interesach, czy też dla przyjemności. 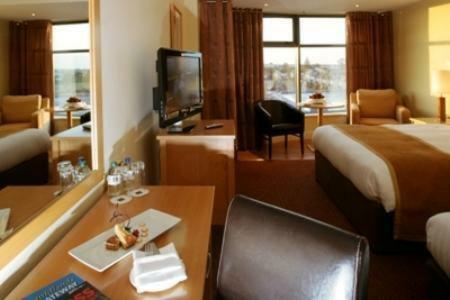 Contemporary 4-star Mullingar Park Hotel offers a restaurant, leisure club and stylish rooms. The hotel is situated on the N4 and offers excellent motorway access, just 1 hour from Dublin. 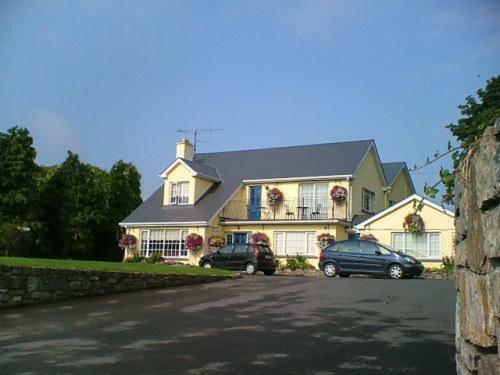 Austin Friar Hotel is in the centre of Mullingar and has a warm, relaxing atmosphere. It has a restaurant, free internet, a coffee bar and modern air-conditioned rooms. In the heart of the Irish countryside, Mc Cormack's Guesthouse is situated in a peaceful rural setting, 1 mile from historic Mullingar Town with its pubs, shops and restaurants. Surrounded by magnificent parkland and nestled on the shores of Lough Ennell, Bloomfield House Hotel and its leisure centre form a perfect country escape. The hotel houses the Stirrup and Reel Bar, Bloomfield Bistro and 8 conference rooms.